That’s the headline in the Southern Gazette and all across the Newfoundland News network. 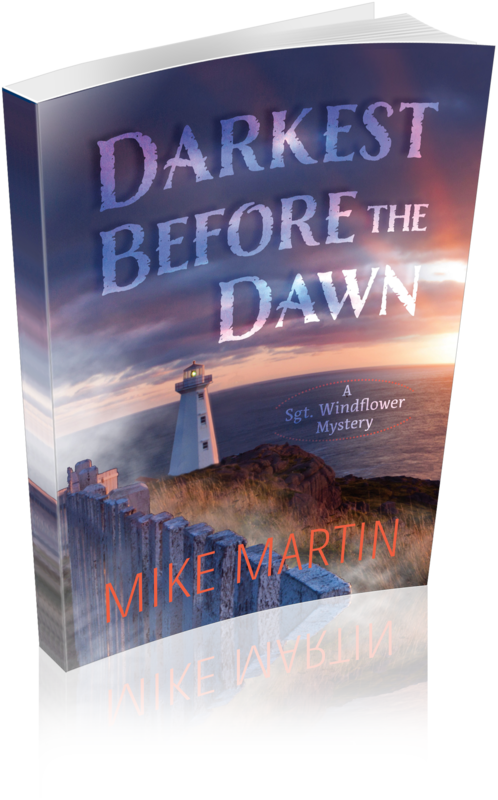 People in Newfoundland and Labrador and readers all over the world are excited to hear that Sgt. Windflower will be coming to television. Many thanks to all of you who have reached out to share in this great news and stay tuned for more news as it develops. Here are the links to the Southern Gazette and Newfoundland News network articles.